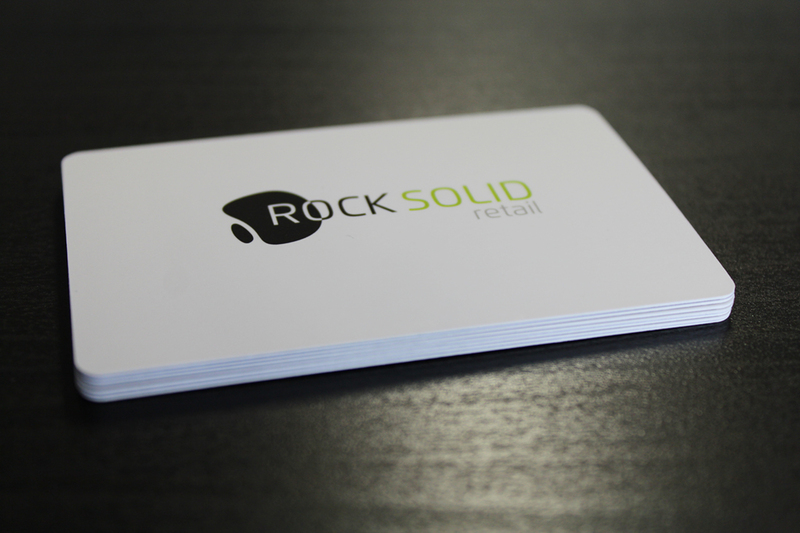 Back in 2012 we starting working with rocksolid retail developing their brand, marketing materials and website. 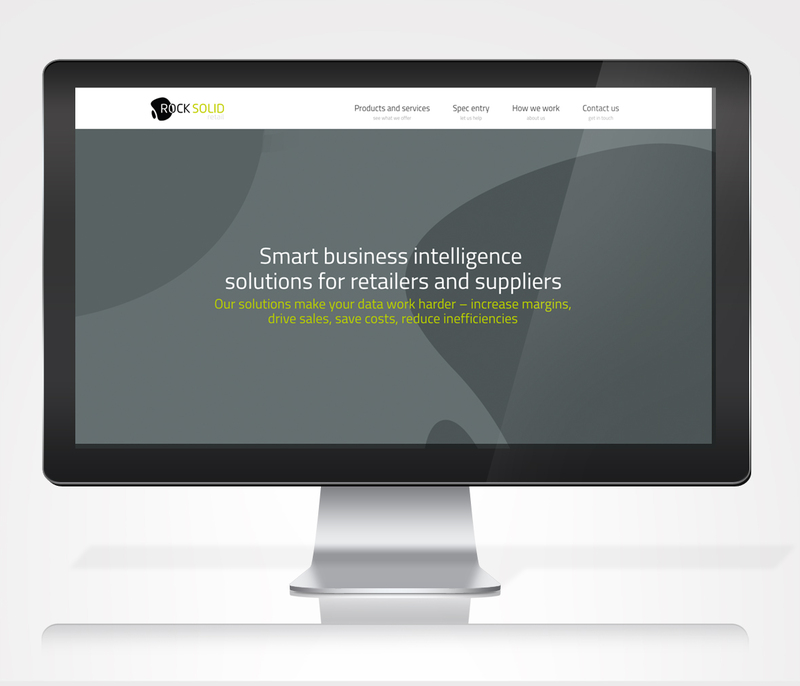 Since then they have launched several new products, all of which we have developed the branding for. 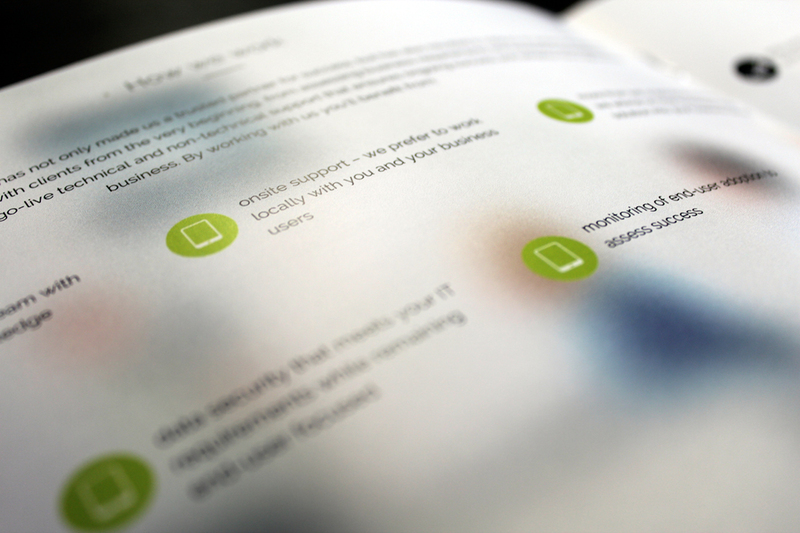 The projects are always varied, from branding, software interface design to exhibition stand designs.